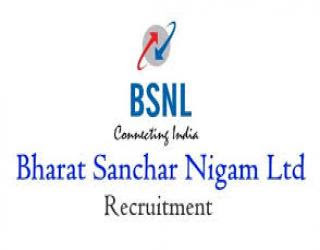 Brief Information:-Bharat Sanchar Nigam Limited published a notification for the recruitment of 198 junior telecom officer..interested candidates can check vacancy details,qualification,age limit and apply online . Pay the Exam Fee Through Credit Card, Debit Card, Net Banking,. BE/B.Tech or equivalent in Electrical/Civil Engineering and qualified GATE 2019.